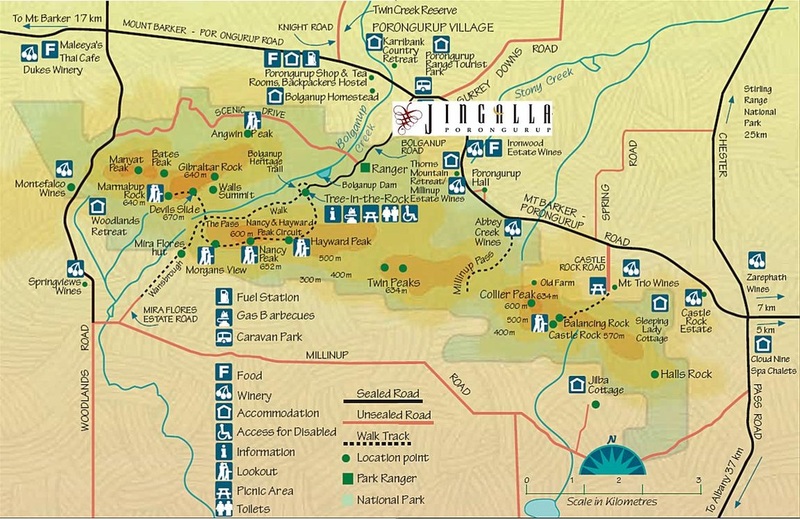 Jingalla is a family partnership owned and managed by Barry and Shelley Coad. Established in 1979, we have been producing award winning, cool climate wines since our first vintage in 1983. 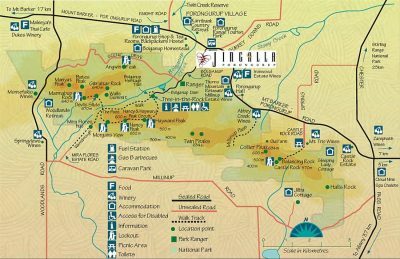 In 2018 Jingalla celebrates 36 vintages. This charismatic, vivacious Blonde Dynamo is the lifeblood of Jingalla Wines. Shelley is the Captain responsible for keeping the Jingalla boat afloat and uses her boundless enthusiasm showcasing Jingalla’s wonderful wines as well as promoting other treasures that the Porongurup region has to offer. Shelley co-ordinates winemaking decisions and wine sales. Previously a full time teacher, Barry now devotes his time and energy to the role of Vineyard Manager undertaking all vineyard duties including the hands on role of Mr Fixit Man. Barry is endowed with a laid back and gentle nature. He loves a natter and, like his sister Nita, was brought up on this wonderful property….wow what a backyard. In the mid 1960’s Geoff & Nita purchased this property from Nita’s parents & named it Jingalla. From the fledgling days of Jingalla’s grape growing & wine making journey, Geoff’s role was that of Vineyard Toiler extraordinaire. Geoff & Nita retired from the business in 2010 & planned a future as professional adventurers and Gibb Road regulars. Sadly, Geoff passed away on 1/6/14. He is greatly missed by the magnitude of people lucky to have called him friend! A Gentleman, a Larrikin, a True Friend. As the regional winemaker for Howard Park (1998 to 2003), James developed a great respect for the fruit of the Great Southern. When the Harewood vineyard in Denmark was placed on the market in 2003, James & his wife Careena purchased the vineyard & built a 500 tonne winery. Since 2003 James and Harewood Estate have enjoyed an impressive run of show results and prestigious accolades. In recent years James has received significant admiration for wines crafted from Jingalla’s quality fruit.